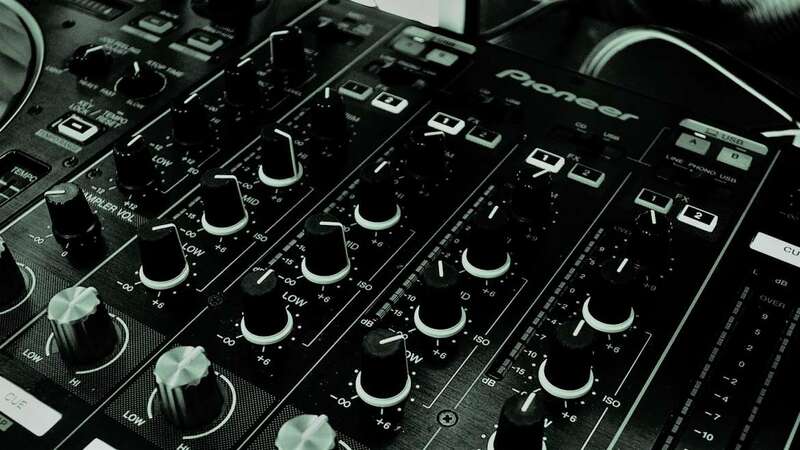 Extreme DJ Hire Sydney boasts a number of professional DJ’s suitable for any and all events, no matter the event you’re hosting we have a specialist DJ to suit! We understand that organising a party of any kind can be very stressful so we have taken the stress out of organising entertainment with many packages inclusive of DJ, MC, Photographer, and Photobooth operators. All our team are mobile, reliable, cost-effective, and of the highest quality! Extreme DJ Hire Sydney use only the best equipment and lights. We love to get the party rocking with a DJ to suit your genre, taking your event and pushing it to the extreme. Extreme DJ Hire Sydney do all kinds of events Mobile DJ, Wedding DJ, DJ And Photobooths, Teen Party DJ, Corporate DJ Hire and many more with our reasonable prices DJ Services its no wonder why we are one of Sydney’s up and coming DJ Services. Call us today for a quote.